This is a practical timber garage which comes with a range of options to ensure you get the right timber garage for your requirements. Tanalised wood ensures a long life, protecting against the weather and insect infestation. 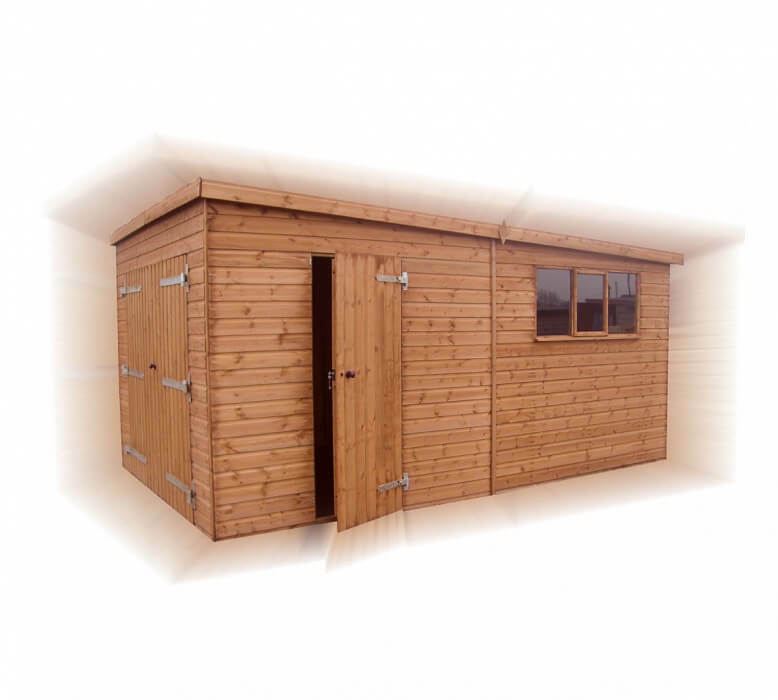 Available in a range of sizes from 10ft x 8ft through to 30ft x 12ft, the garage suits a range of home sizes. All models come with front double doors and an additional side door for ease of access. Additional options include extra security measures, premier cladding, superior framing and roofing options. For more information, get in touch with us today at GSG Buildings. For all the available sizes and prices, please get in touch.